SBARC! 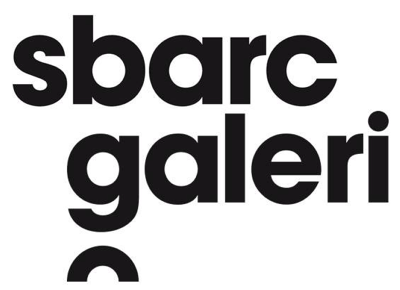 is an extensive arts project that run by Galeri. It offers a wide range of experiences for young people in the arts. 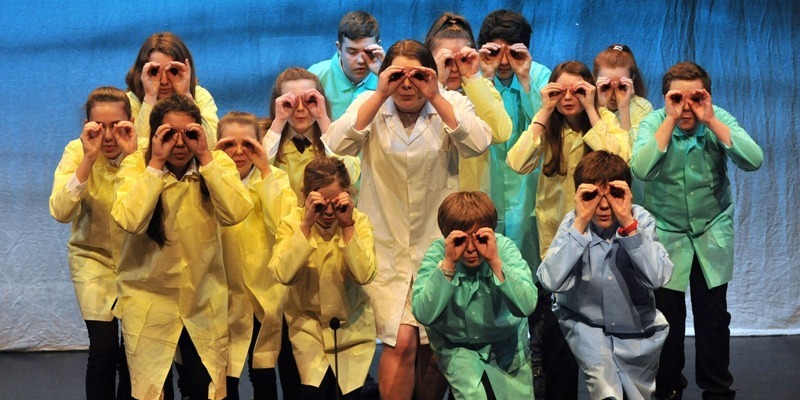 Weekly drama and rock school classes are held with an emphasis on working towards regular performances. The project also provide a range of intensive short term workshops and sessions throughout the year including musical theatre and rock music summer schools and dance, photography and script writing courses. The term coincides with the school term.